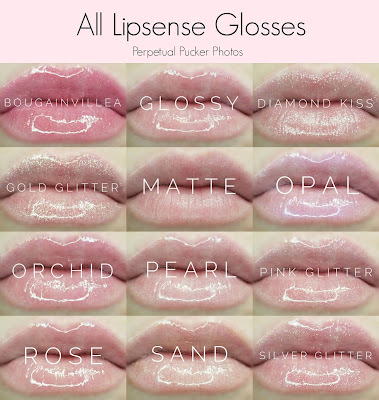 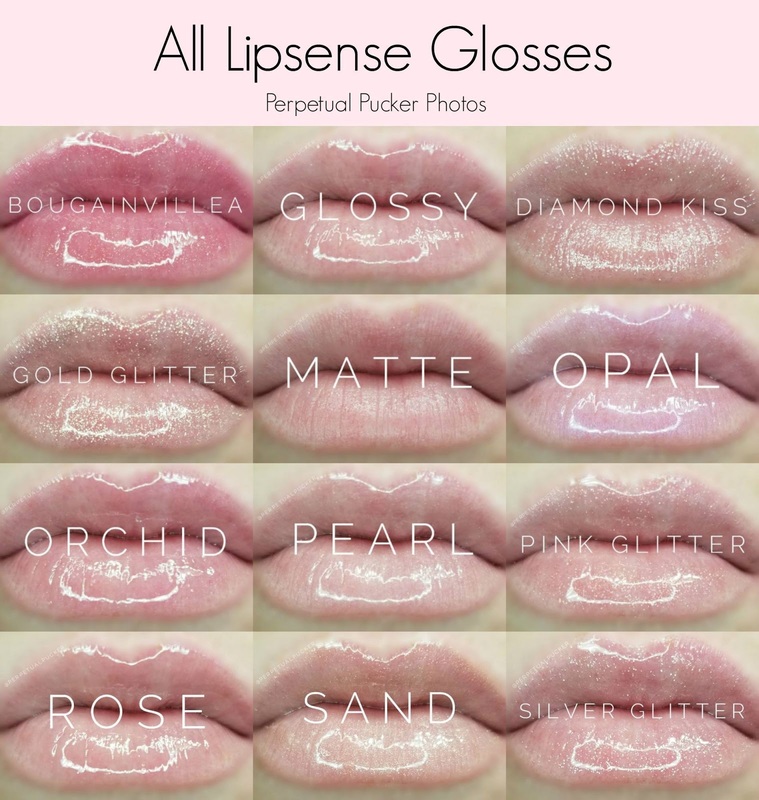 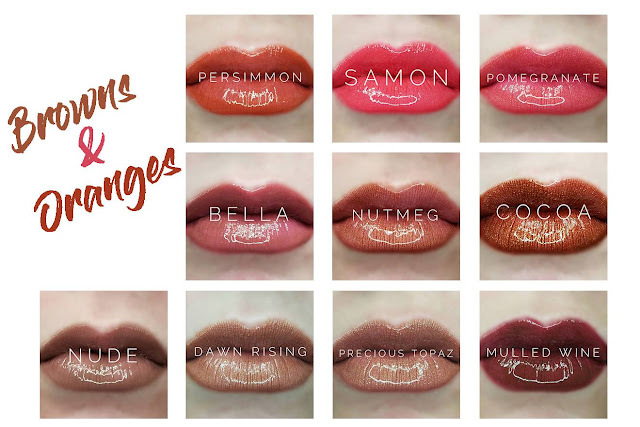 It's time to get your lips Adventure Ready with LipSense by SeneGence! 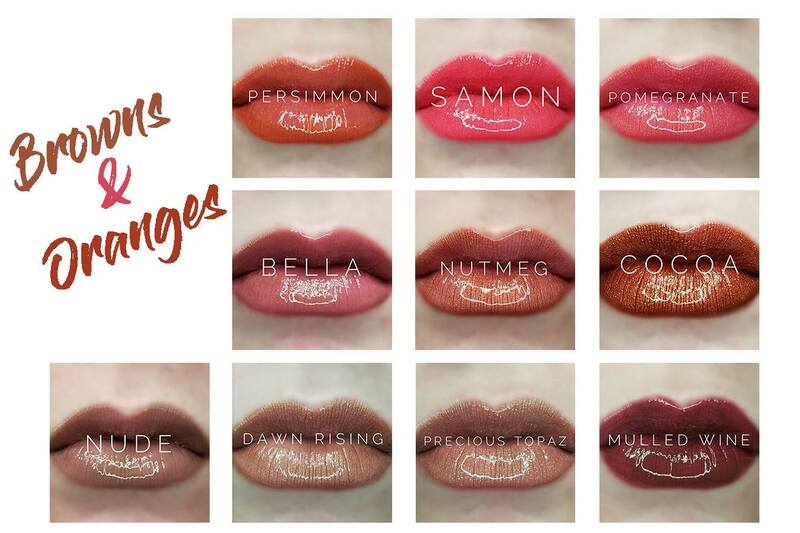 Our waterproof, smudge proof lipstick lasts up to 18 hours! Perfect for a mom on the go! 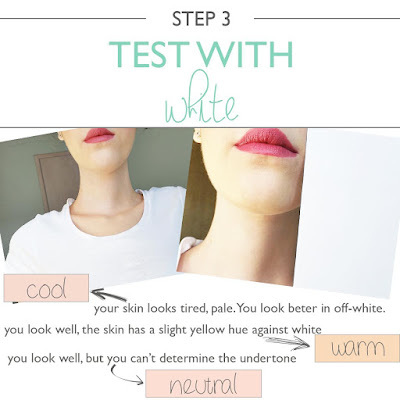 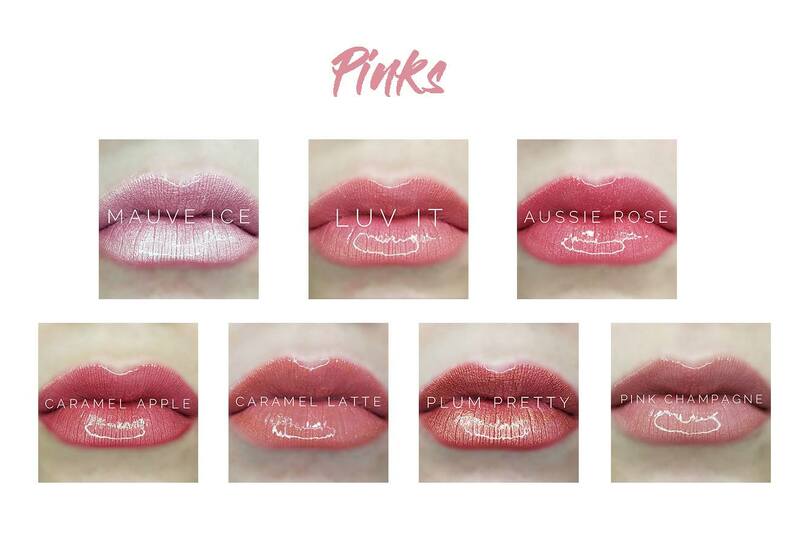 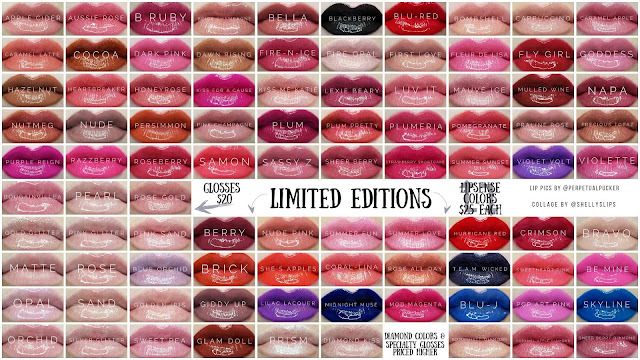 Take the hassle out of your lipstick and try ours today! 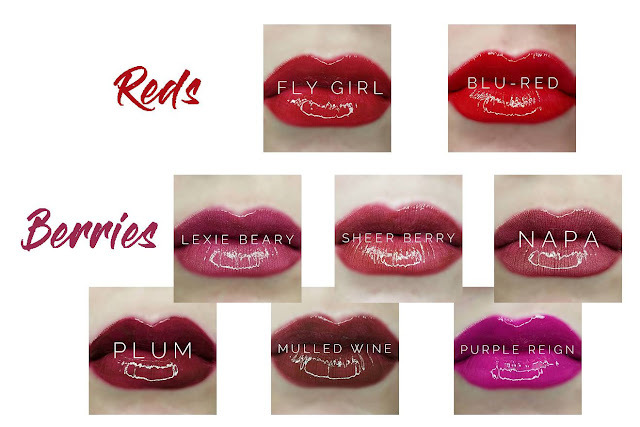 Each lip color also needs a gloss (as a topper). 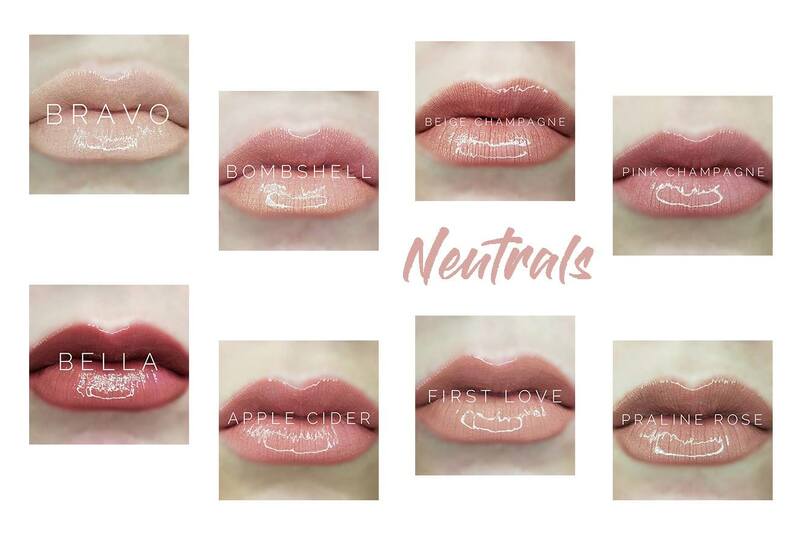 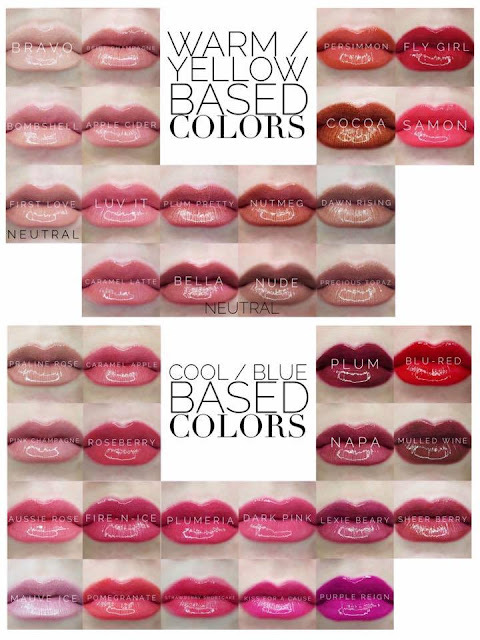 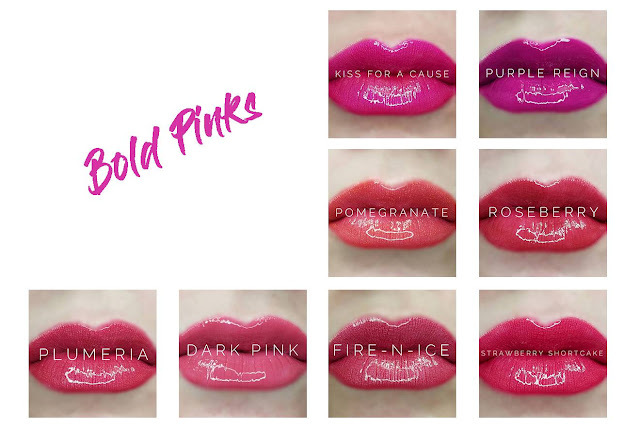 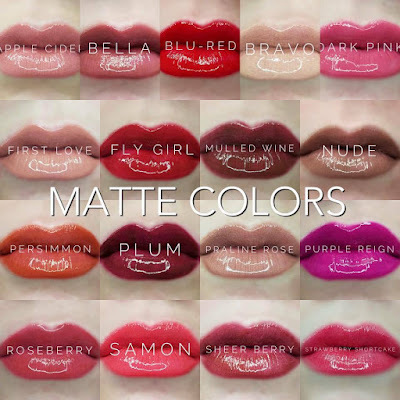 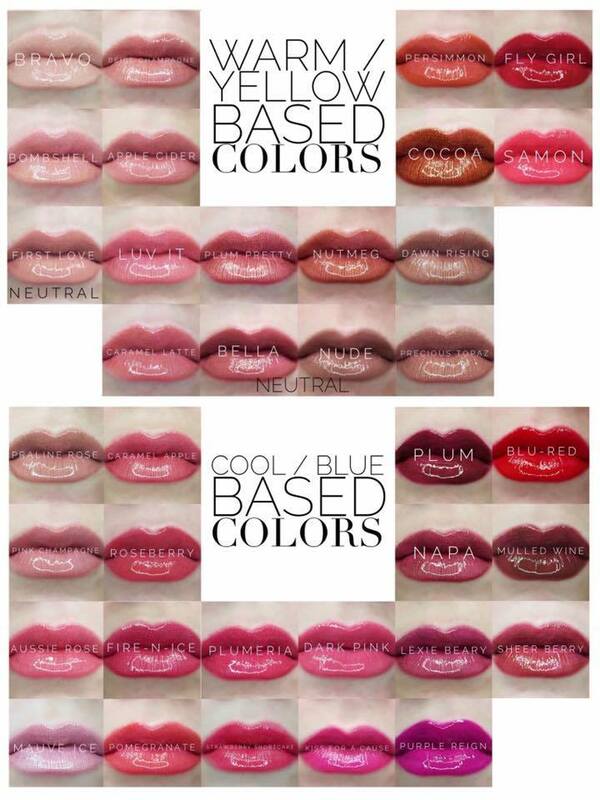 If you like a certain color of lipstick, use these to help you decide which of our colors to get! 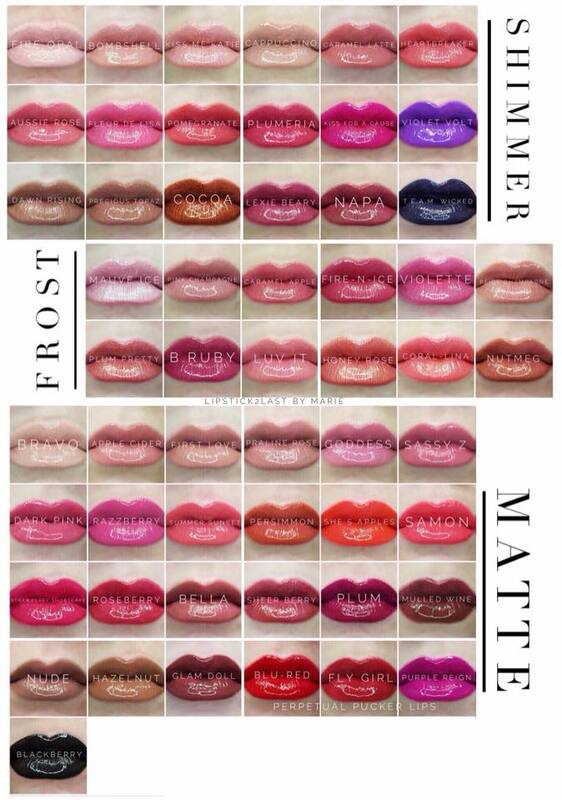 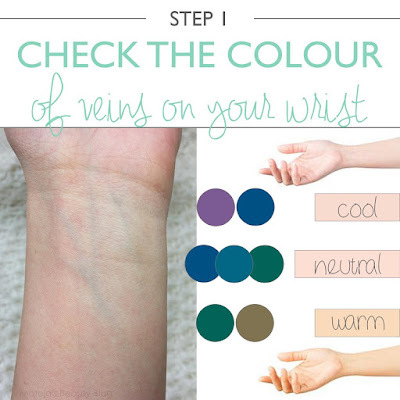 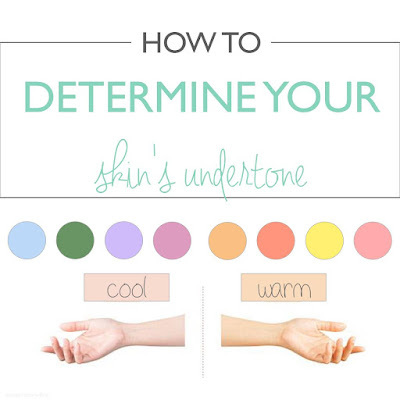 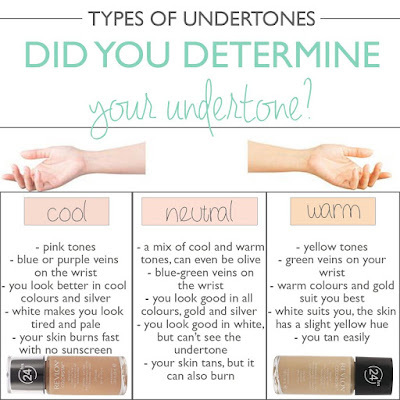 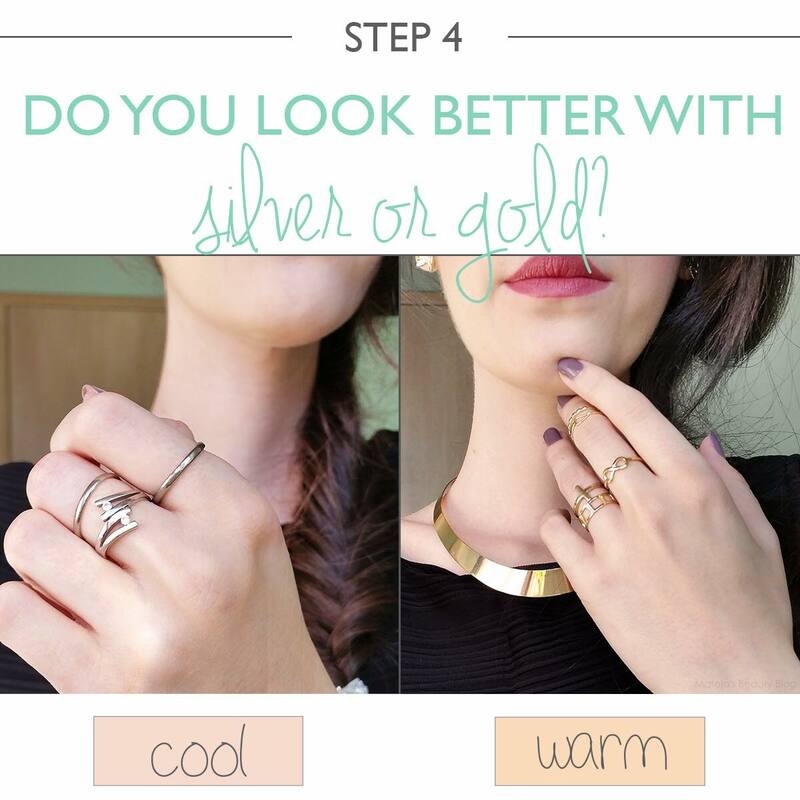 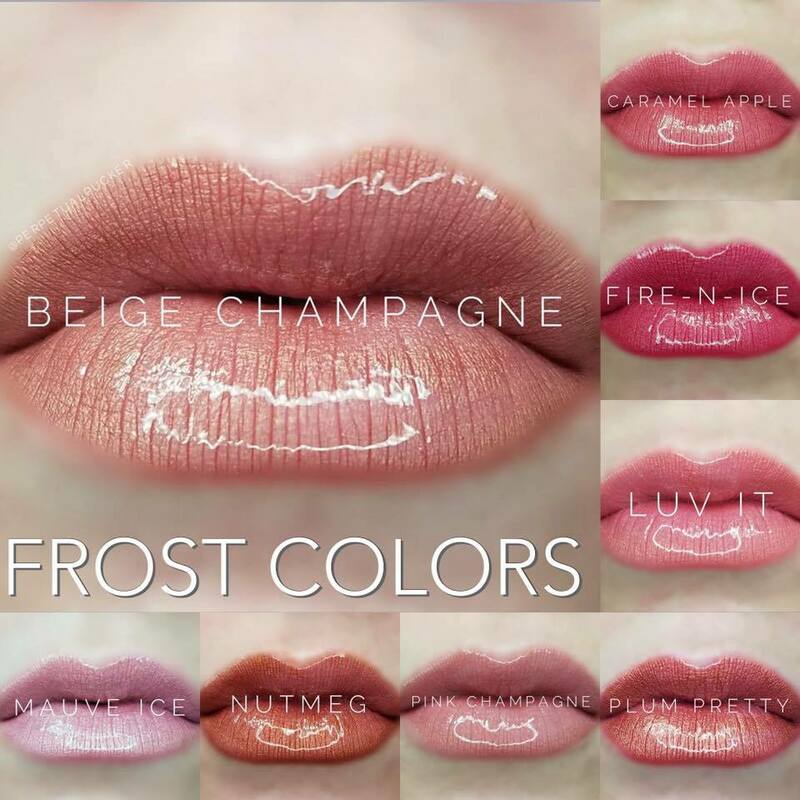 Don't know which shade would look best on you? 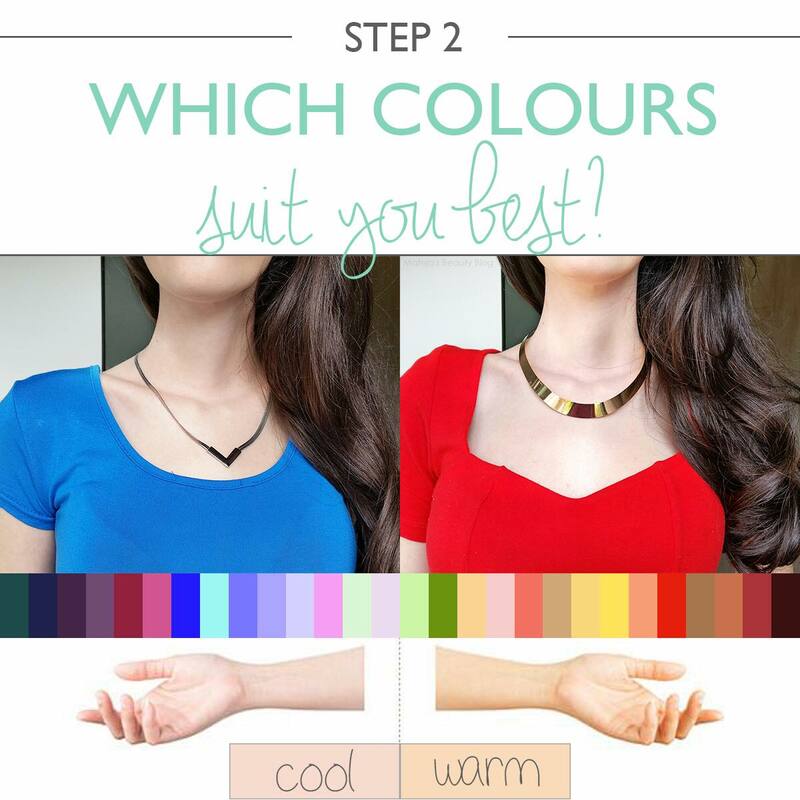 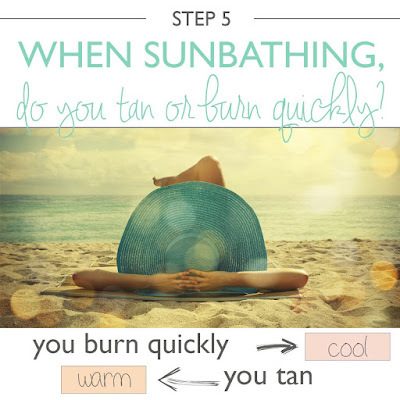 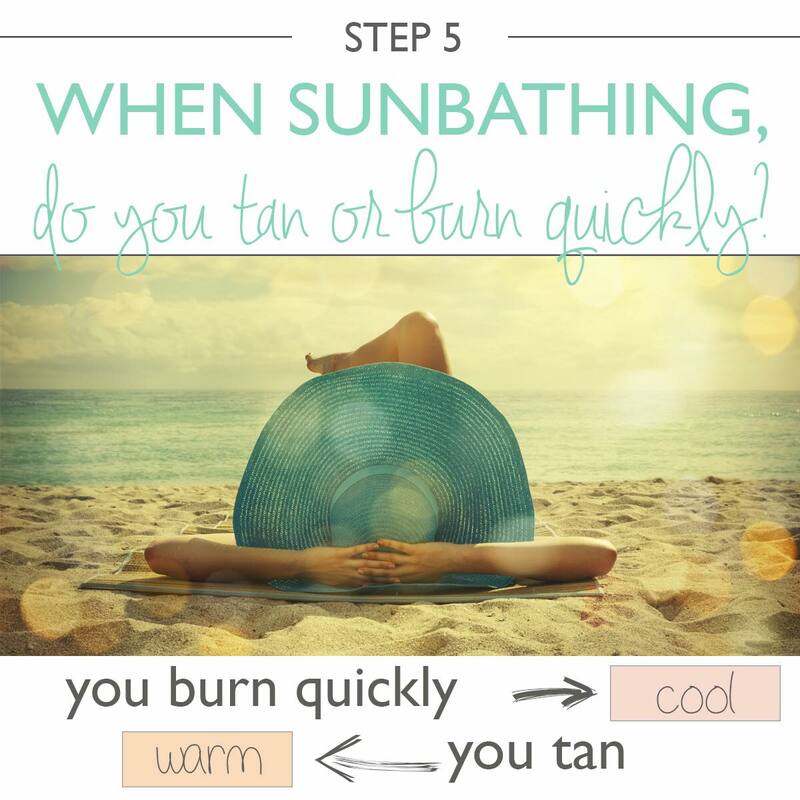 Try these tricks and then choose from the options below!! 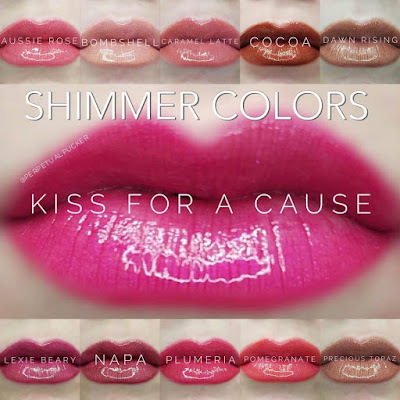 Like and Share my Facebook Page!